G&D at the IBC 2017 - Live! G&D implements the broadcast feature for Tally Lights. Guntermann und Drunck GmbH will be giving the first presentation of the new GPIO function live and in action at the IBC 2017. It enables you to transmit relevant Tally Light information to a remote work station and to indicate the active ‘on air’ system. 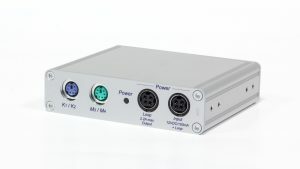 G&D Matrix systems give several users access simultaneously on one and the same or on different computers in studios or OB vans. What about if the computer is ‘live’ on a programme and a producer is making undesired changes on this system? 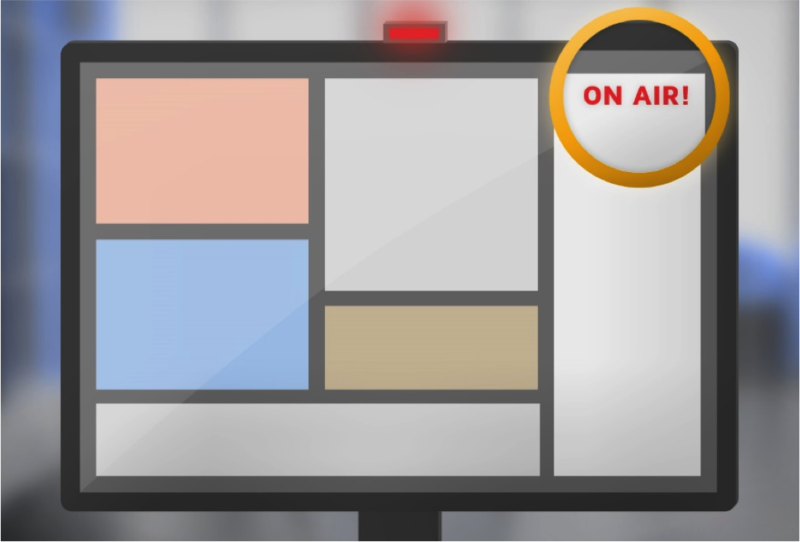 The big advantage – that the computers are externalised by KVM and various systems can be made flexibly accessible – has until now had one disadvantage: the on-air signal on the remote computer, typically in the form of a Tally Light, so additional technology and much expense was required to also show this at the workplace. So it was not only the distance that needed bridging, but the tally controller also needed to know on which computer the user was situated. Benefit: The Tally information (or any other GPIO information) is available to the user at any time when operating remote computers and switching to CPUs – and it is available before switching to a ‘live machine’ because the status is shown by a signal at the work station, as well as on the OSD and in the computer’s selection menu. 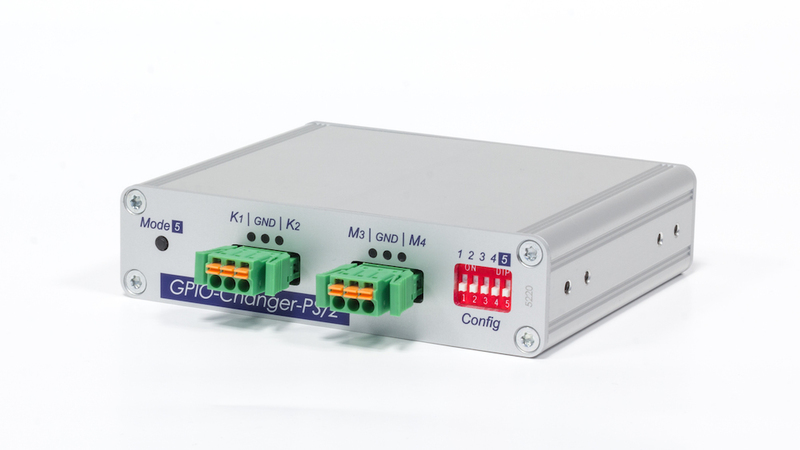 The new GPIO changer from G&D makes Tally information available to remote consoles. It can be shown there by a Tally light sign and on the OSD.